Revival Center Community Church serves as the home base for Higher Ground Ministries and Higher Ground School of Ministry, offering strength and support to the vision and mission of both. We are dependent on the Holy Spirit for His guidance as He leads His people to higher ground in God. God has gifted each of us with unique skills and talents for winning the lost, building of His Kingdom and ministering to His people. As we come together, lifting up the name of Jesus, worshipping Him in spirit and in truth, we find our purpose and our calling in God. To see God move through his people to make an impact in our community and beyond. 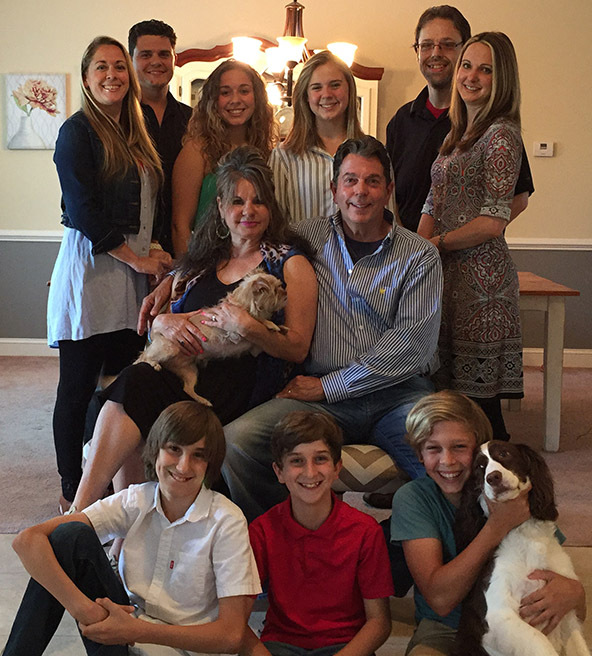 In the fall of 1999, Pastors Jim and Jean Brissey left a six figure income, their children and the community they were a part of to obey God's call to plant Higher Ground Ministries here in Deland. Little did they know their children would follow them and serve with them in the ministry. Higher Ground Ministries has held countless outreaches, ministering to the prisoner, those in nursing homes, the homeless, the poor in Honduras, the children's homes and elsewhere seeing thousands give their heart to Christ. In 2011, Higher Ground School of Ministry was born (hgsmedu.org). HGSM continues the vision of Higher Ground Ministries by providing information, impartation, and activation, empowering those called into the ministry. Overseers Jim and Jean now oversee the work while Pastors Steven and Connie pastor the church along with Pastors Jimmy and Melissa Brissey as Associate Pastors.